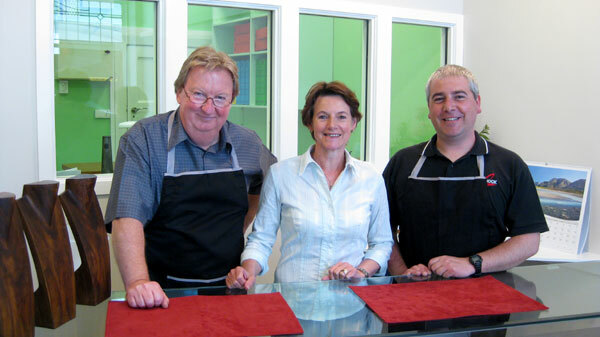 Come and see the friendly team at Dunedin Goldsmiths for all your jewellery requirements. We're focused on providing high quality service and customer satisfaction. All our work is carried out on our premises by our fully qualified craftsmen who will do everything they can to meet your expectations.